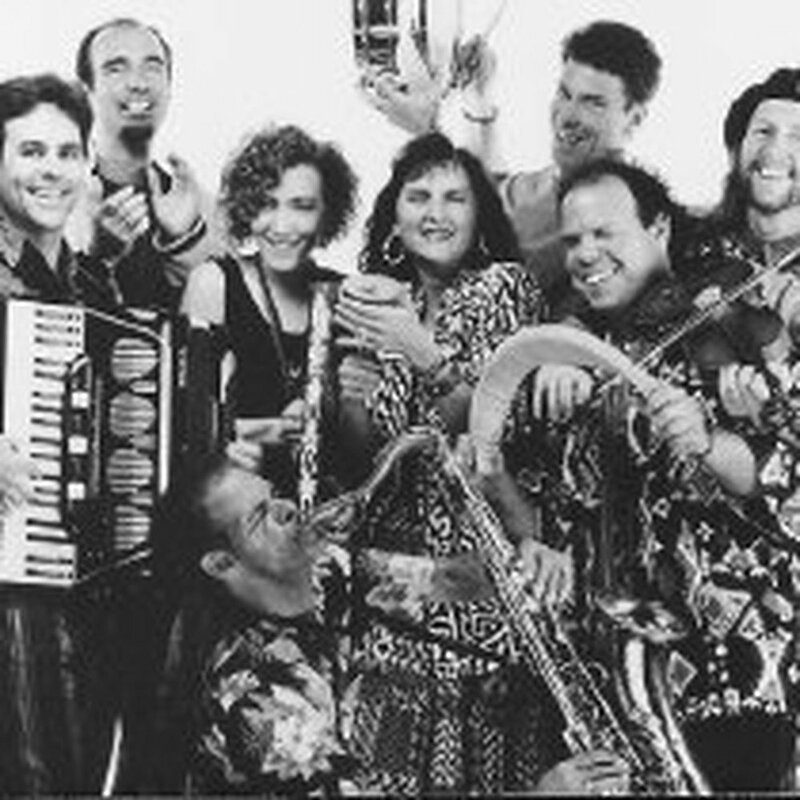 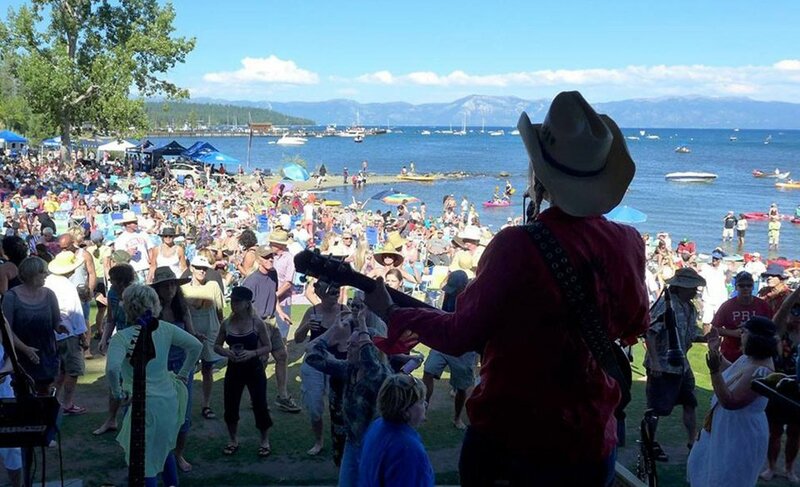 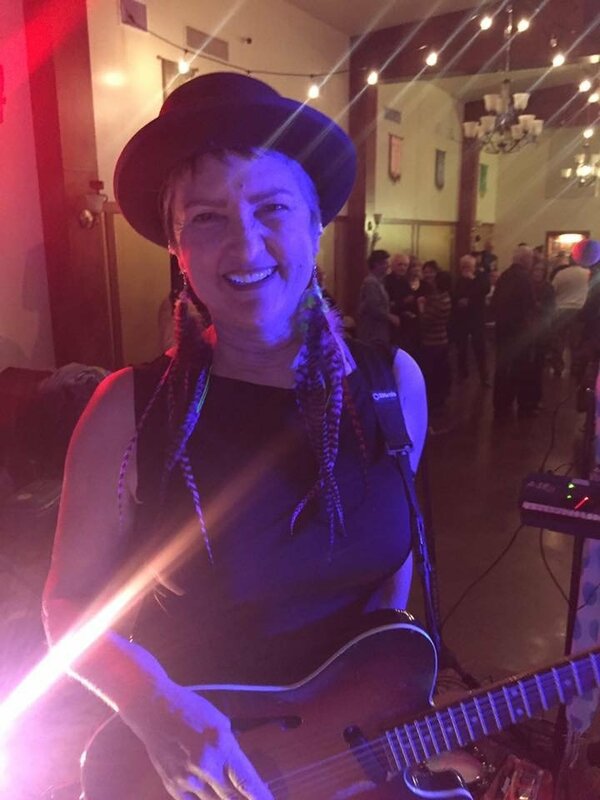 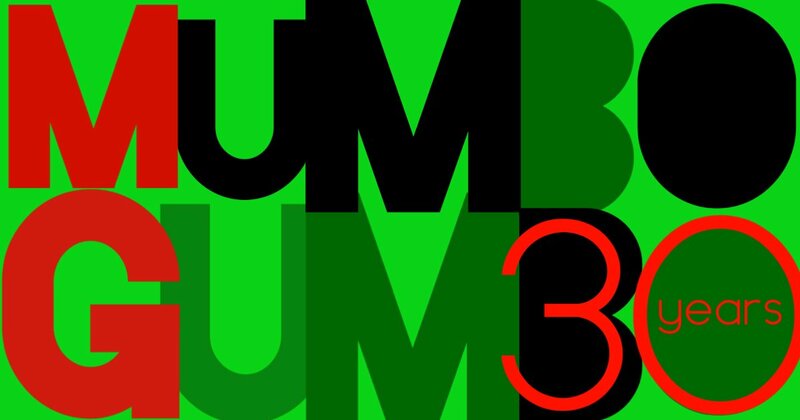 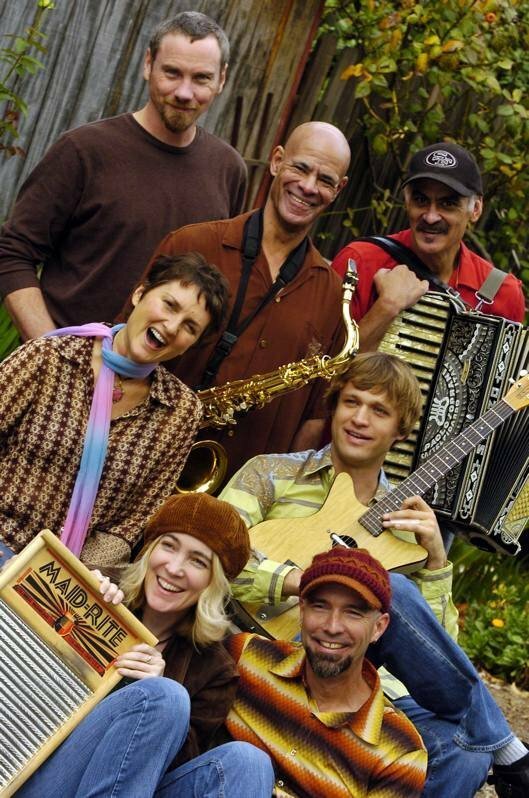 For 30 years, Mumbo Gumbo has been one of Northern California's most celebrated bands, releasing nine albums of original music and performing thousands of shows for devoted fans of all ages. 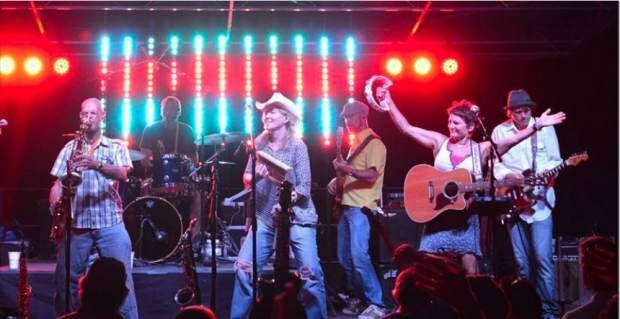 From festivals to intimate settings, from park concerts to parties, this group of seven plus musicians creates community wherever they go. 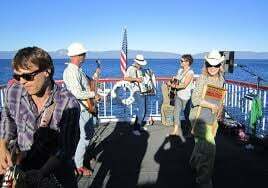 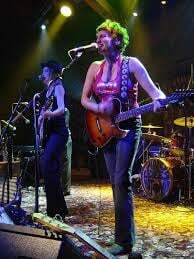 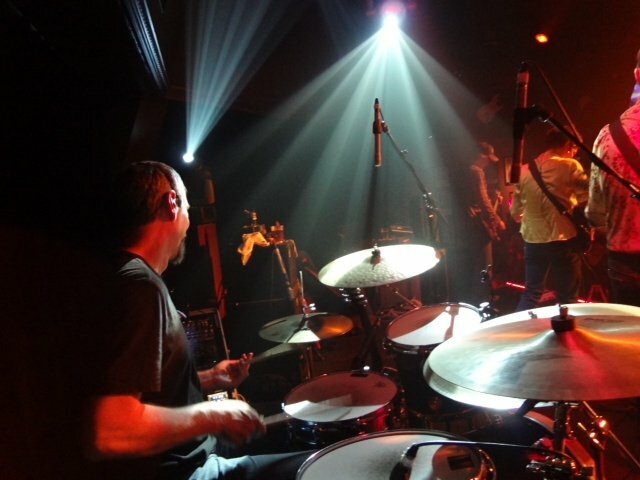 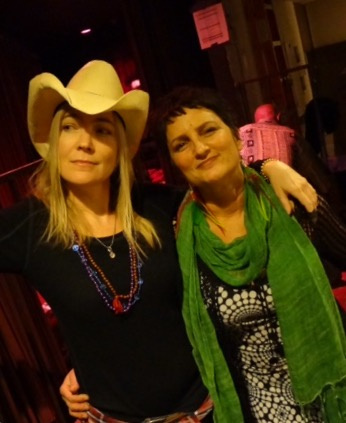 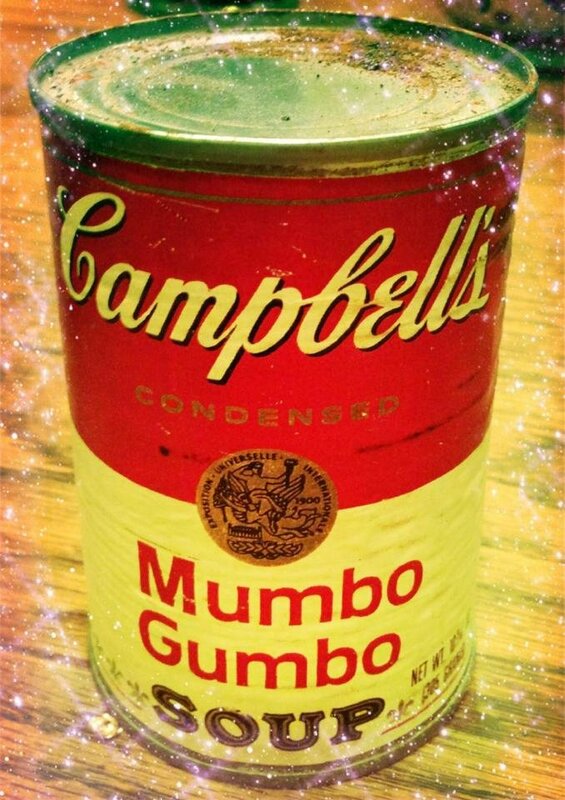 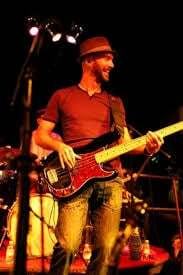 Mumbo Gumbo has also received numerous awards for their “genre-bending Americana” stew of sound, and for their years of support to charitable and community organizations. 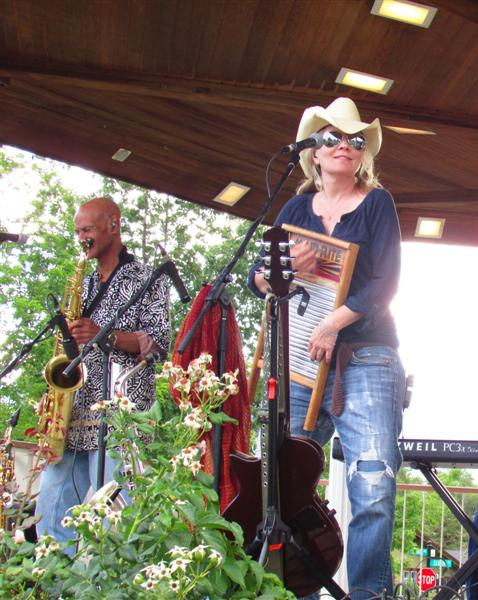 Join Mumbo Gumbo this spring and summer at a show near you!